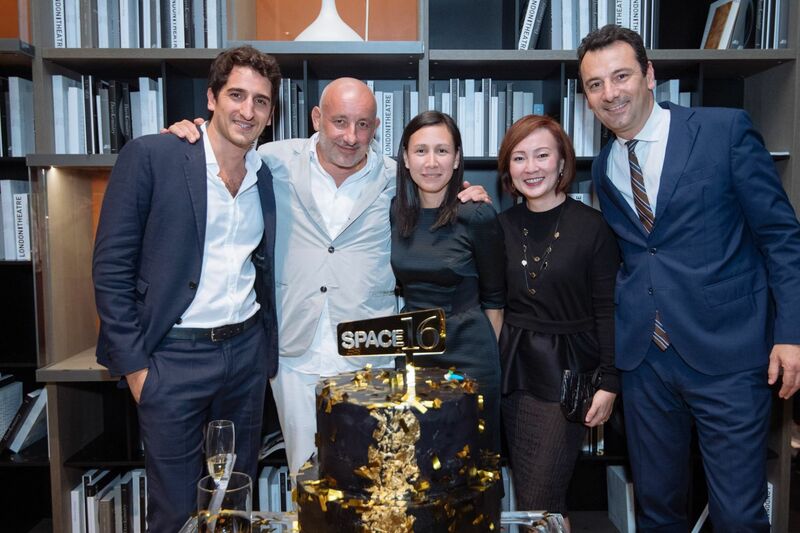 Space Furniture celebrated its 16th year in Asia with spades of style, together with invited guests and partners who gathered to fête the company’s anniversary at the Singapore showroom. French architect-designer Jean-Marie Massaud flew in specially for the occasion, joined by Marco Spinelli, the third generation owner of family-run Italian furniture brand Poliform. Massaud’s latest designs for Poliform were exhibited in store, along with interactive exhibits and a visual walk that chronicled over a decade of milestones by Space Asia.